The Government will support Tanzania’s industry through the establishment of an industrial development bank and reduction of taxes on locally produced goods, President Magufuli said. 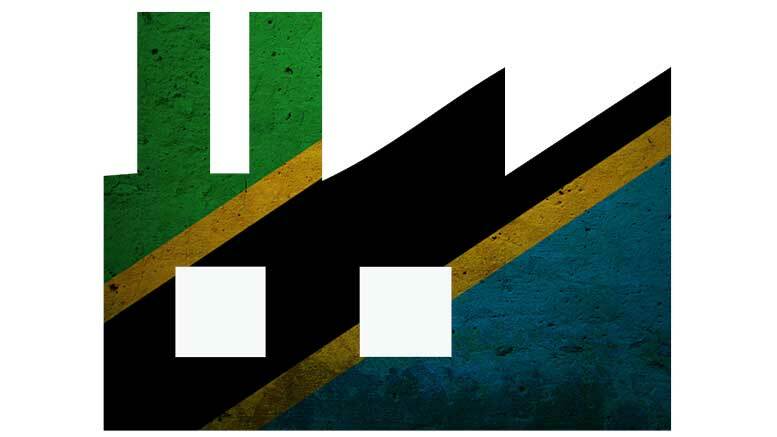 Tanzania aims to become a semi-industrialized nation by 2025. For this, the contribution of manufacturing to the national economy must reach a minimum of 40% of the GDP, Tanzania’s 2025 vision indicates. Currently, Tanzania’s industrial sector contributes around 25% to the country’s GDP with an average annual growth of 8%. In order to accelerate industrialization, the President urged banks to lower interest rates for industrial projects during the President’s Manufacturer of the Year Awards (PMAYA) on 31st May 2016. In addition to that, the Government will strengthen the Tanzania Investment Bank (TIB) and establish an industrial development bank to accelerate industrialization in the country. The President also stressed that taxes on locally produced goods should be reduced considerably to allow industrialists to compete. In order to create international competitiveness for export led economic growth, Tanzania established its Export Processing Zones (EPZ) in 2002 to provide for the establishment of export oriented investments within the designated zones. In 2015, EPZA members’ earnings reached TSZ440b spread in a total of 130 industries while in 2016, earnings are expected to surpass the TSZ600b.